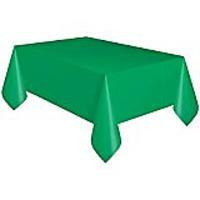 Use a green tablecloth or green felt and white duct tape to make a football field table cover. A hot dog and sausage station gives the feel of being in a stadium. Use white duct tape on mason jars as the football laces and fill them with chocolate milk for kids and drinks for adults. Store-bought brownies and a tube of white icing make a quick dessert. Dip Snyder's pretzel rods into melted chocolate chips and pipe them with white icing. 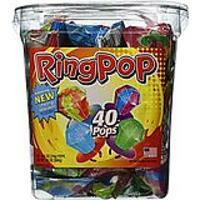 Top the table off with a bowl of rings (aka Ring Pops). 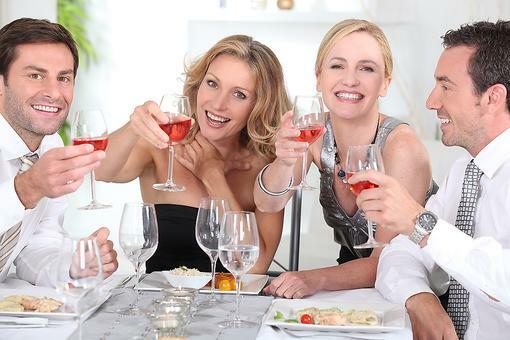 Disposable table cloth is perfect for any party. Comes in lots of colors! 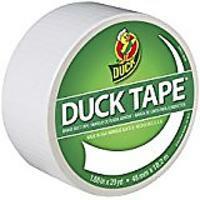 Excellent for repairs, crafting, and imaginative projects. Lots of colors available! 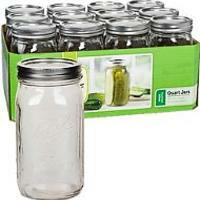 Set of 12 32-ounce jars with lids and bands. So fun, Christine Jones! Thanks for all your creative ideas! Love the pretzels, Christine Jones! I'm used to make pretzels like that for almost every holiday. Thanks for adding a new one to my collection! You always have the best ideas, Christine Jones ! Thank you! 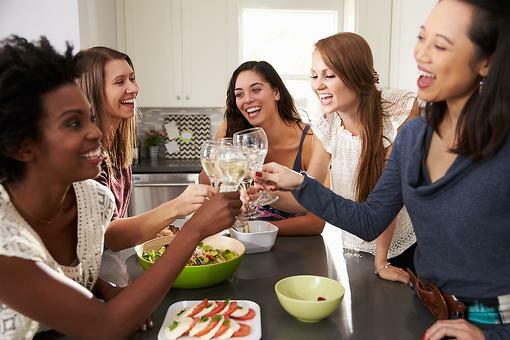 Wine Parties: A Fun Way to Identify Wine Glasses at Your Next Wine Party! 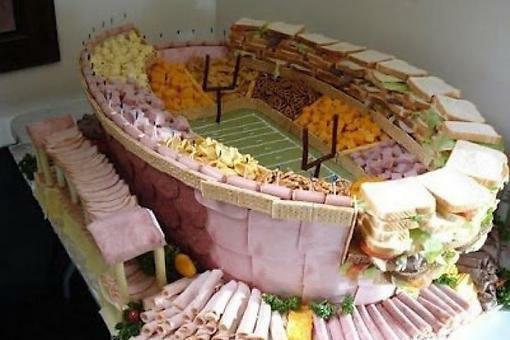 How to Build a Winning Super Bowl Football Sandwich Display! Ready for Some Football? 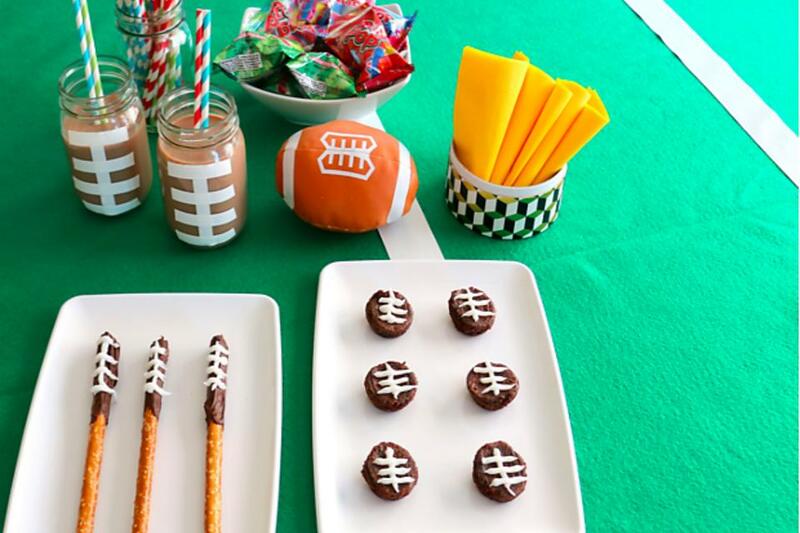 6 Super Bowl® Party Ideas for the Big Game!